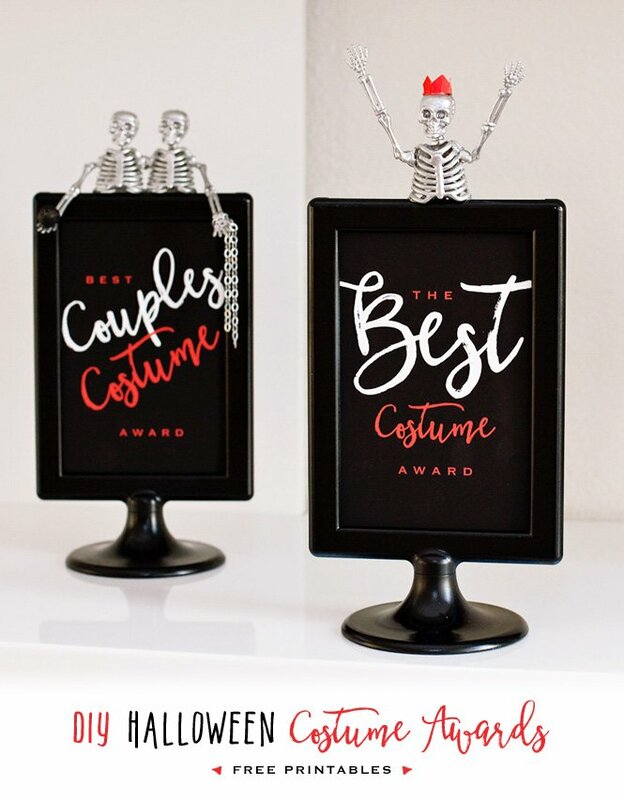 I’m SO excited to share this amazing Halloween party with you! 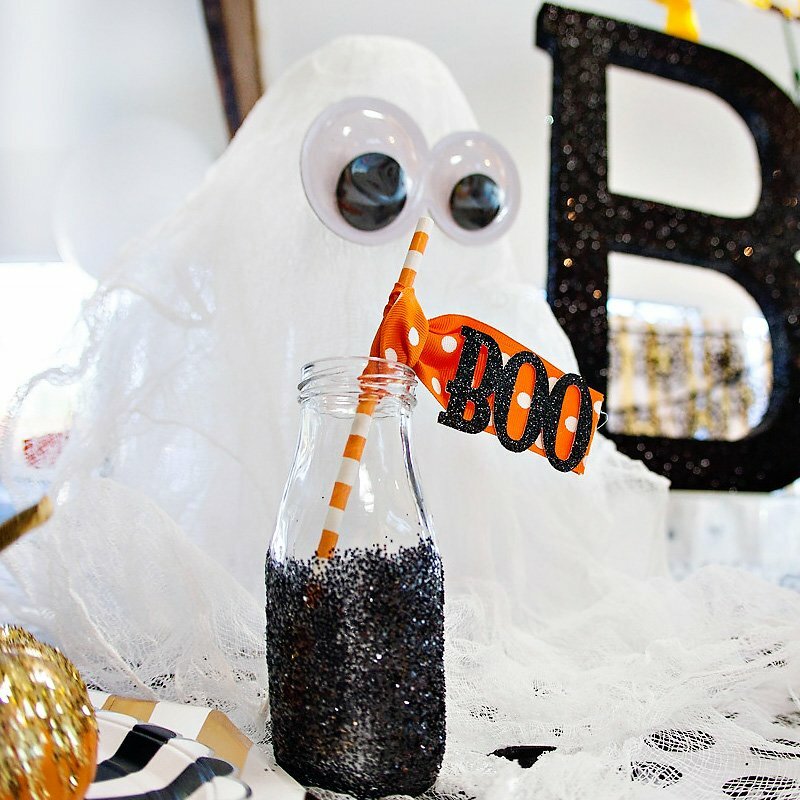 Jackie from Jackie Culmer Photography recently designed and captured this super stylish & creative “Hocus Focus” party to celebrate the launch of her new business… and judging from the looks of these photos, I’d say she’s got some talent!! 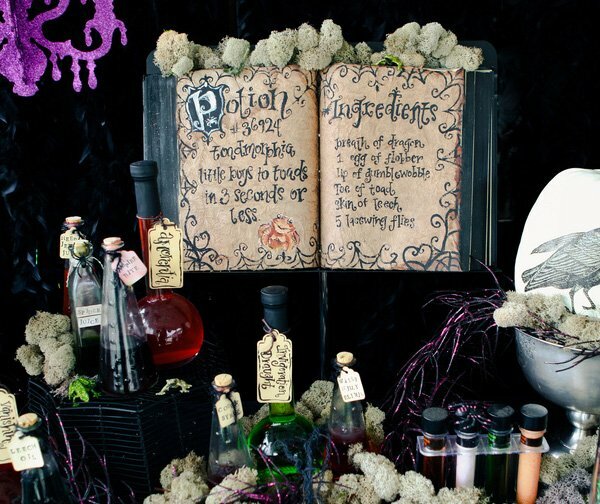 For starters, check out the fabulous “witch’s house” & “graveyard” themed photo areas above, then feast your eyes on the gorgeous potions table below… I don’t think things like “Snake Venom” and “Coffin Syrup” have ever looked so good! 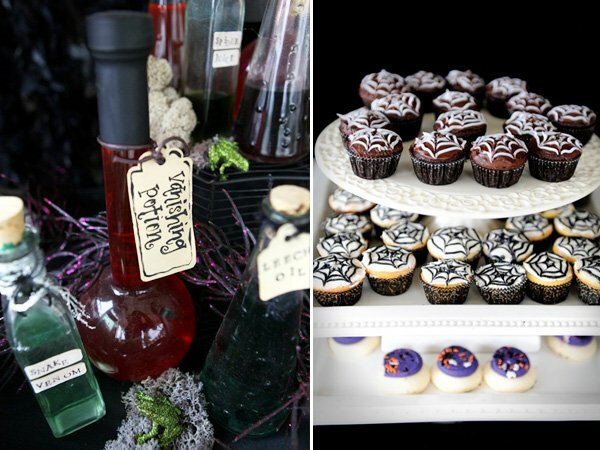 “I recently threw a ‘Hocus Focus’ party to celebrate the launch of my photography business – which will incorporate some card, tag, and party design, as well as event photography. For the guest portraits, I designed a ‘witch’s house’ set with antique bird cages, books, crows, and a vintage french chair. 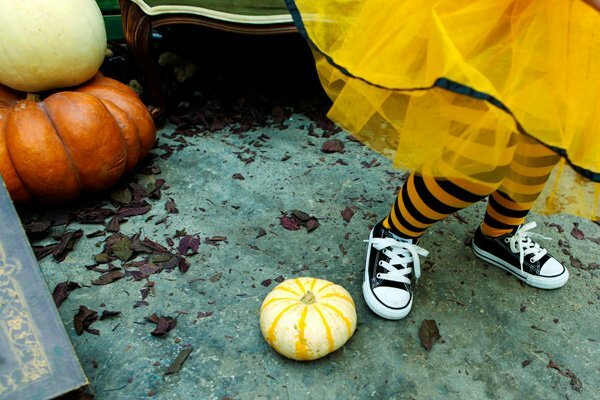 I used muted colors in the set so that the bright costumes on the kids would really pop out in the pictures. 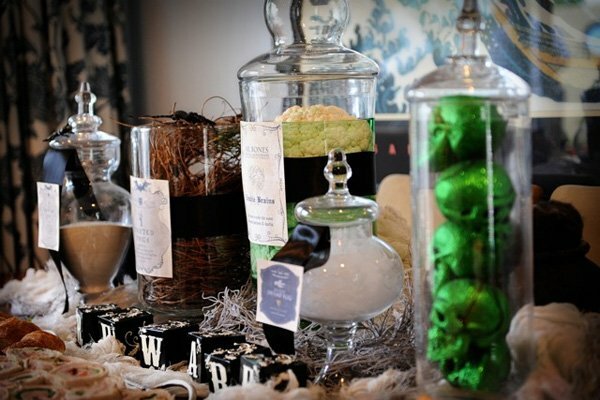 On the buffet table, I used apothecary jars to display “potion ingredients.” Three heads of cauliflower floating in water with a few drops of green food coloring became zombie brains, a ball of white tulle served as bottled swamp fog, sand doubled as graveyard dust, and a garland of natural vine with fake flies and bugs throughout looked like twisted twigs. 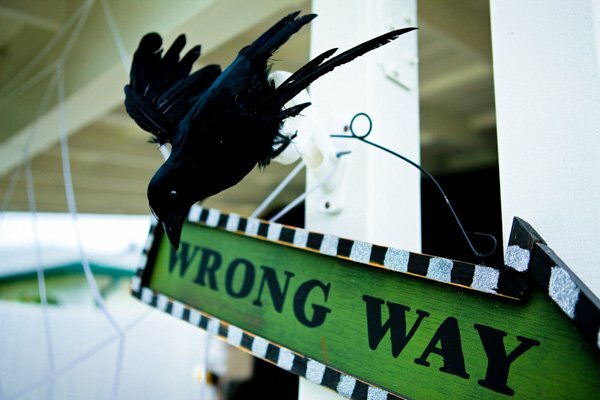 We used a lot of crows and white pumpkins and fairytale-inspired elements. 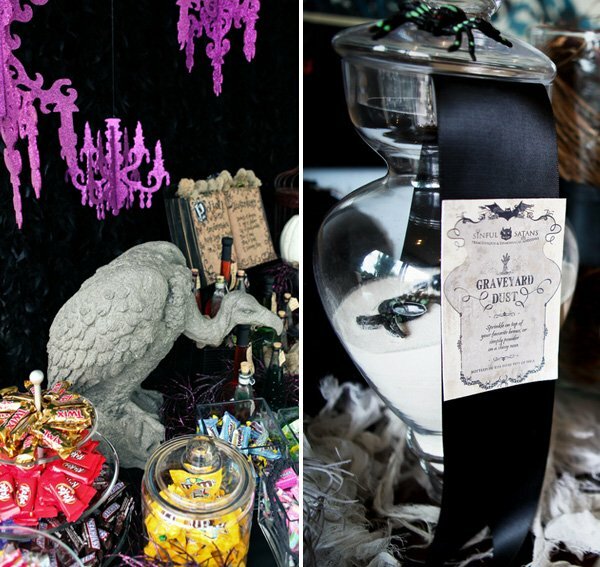 The candy buffet had a glamorous black feather boa backdrop, as well as sparkly purple glittered chandeliers and candelabras that I found at Target for just $2.99 each! 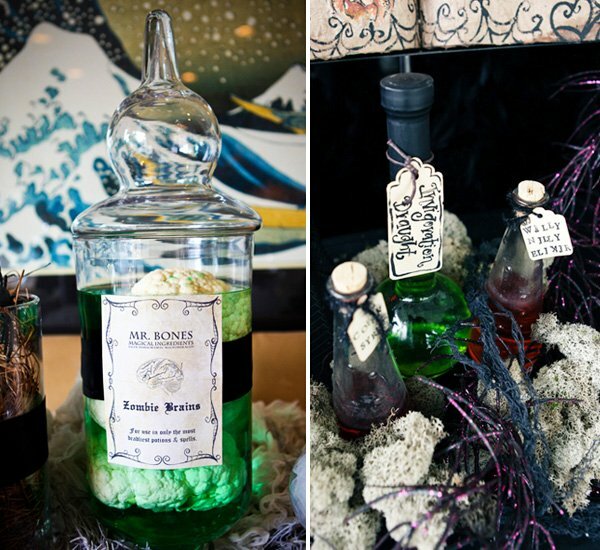 It also featured a handmade spellbook (created by Larrissa at Inviting Occasion) and different styles of “potion bottles” filled with water dyed in various colors. 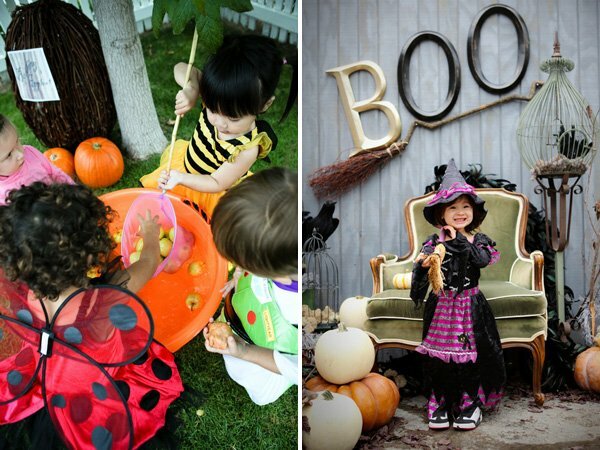 Activities included: mini pumpkin decorating, play doh shapes, and apple bobbing. 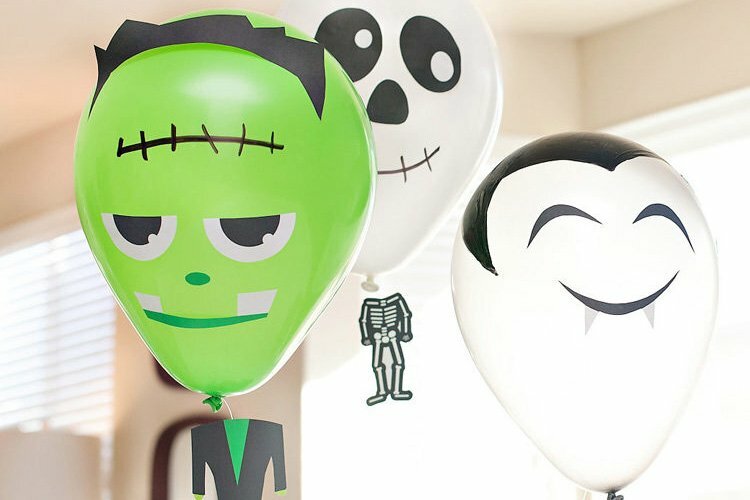 There were googly eyes, Halloween stickers, and Halloween foam stickers available for the kids to decorate the mini pumpkins. 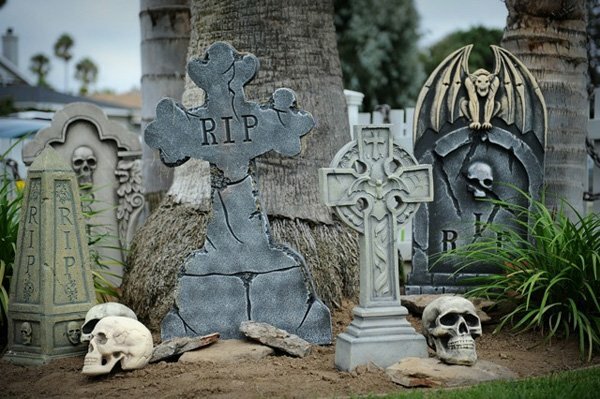 I also set out Halloween cookie cutters and play doh for the kids to use to make Halloween shapes. 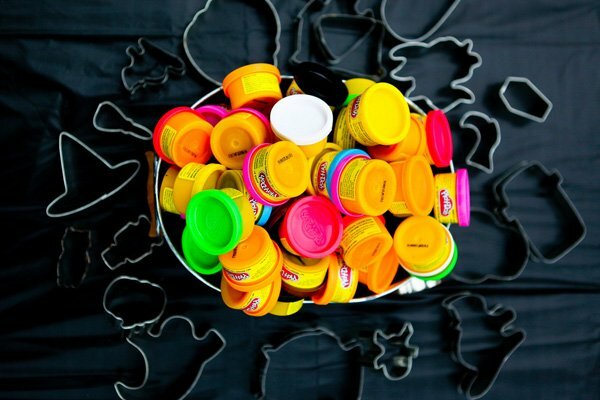 The play doh was a teacher’s pack from Costco – 80 mini tubs in an assortment of colors! Event Design & Photography: Jackie Culmer; Green Chair rental – Found Vintage Rentals; Larrissa of Inviting Occasion for use of her props & assistance with decor installation and set design; Mali Workman Photography, Maria Meier Photography, and Jennifer Shultz Photography for taking additional event photos. What!!! this party is insane!!!! Love it-love it-love it-love it!!! 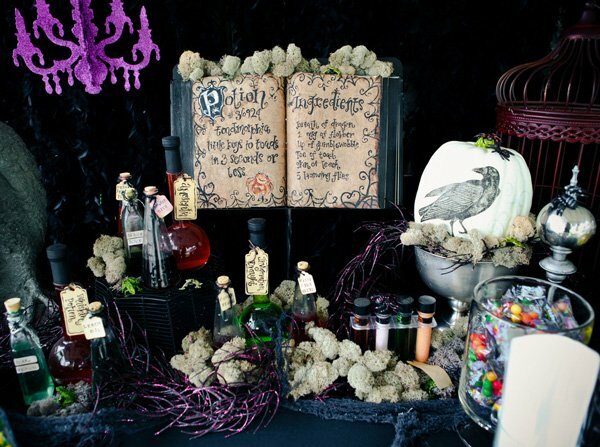 Spell book.. OMG!! i want it!!! lol. Great JOB!!! WOW!!! amazing party Love it! What an incredible party! 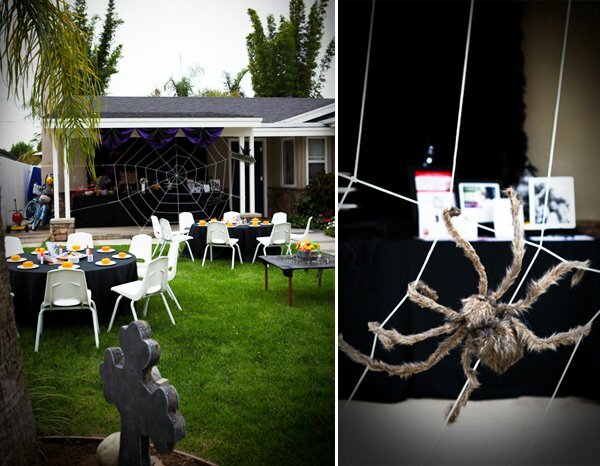 Not only does it look amazing, but there are some great ideas – I love the idea of the fishing net for the little kids! 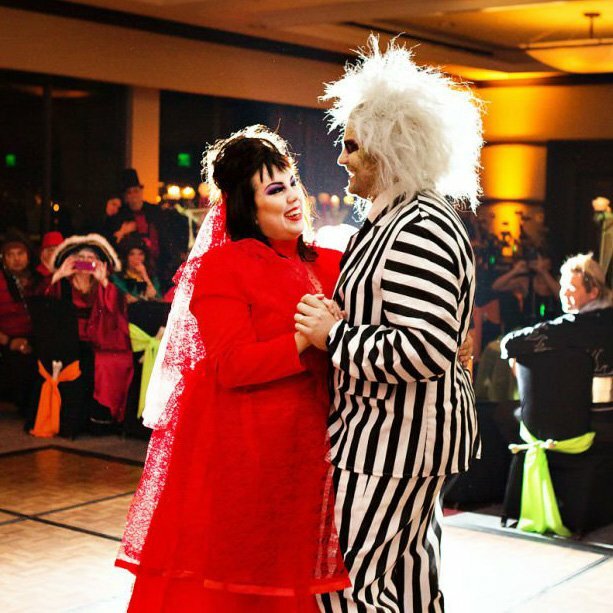 Each and every detail of this party was so captivating – you did an fantastic job Jackie! Jackie did an awesome job at this party. I’m so proud of her and I have no doubt her business will be a great success! This is gorgeous photography! 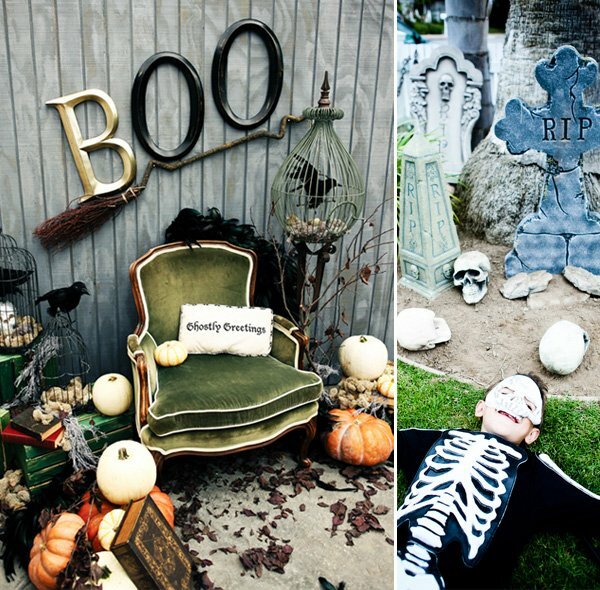 Makes me love Halloween, even though I don’t typically. 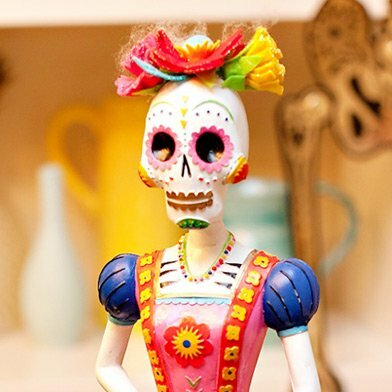 Such a great eye for color–and it looks like the guests had a great time. Thanks for sharing! 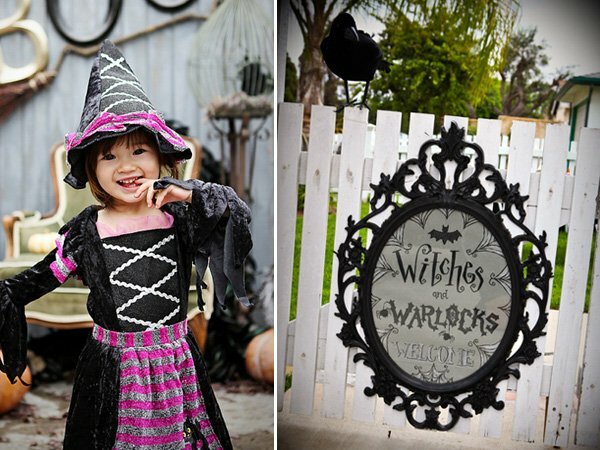 I LOVE this party theme and just used many of these ideas for my daughter’s witch themed party. Thanks for the inspiration! SO awesome! 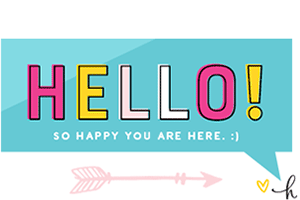 What did you use to make all of your labels? I love them!